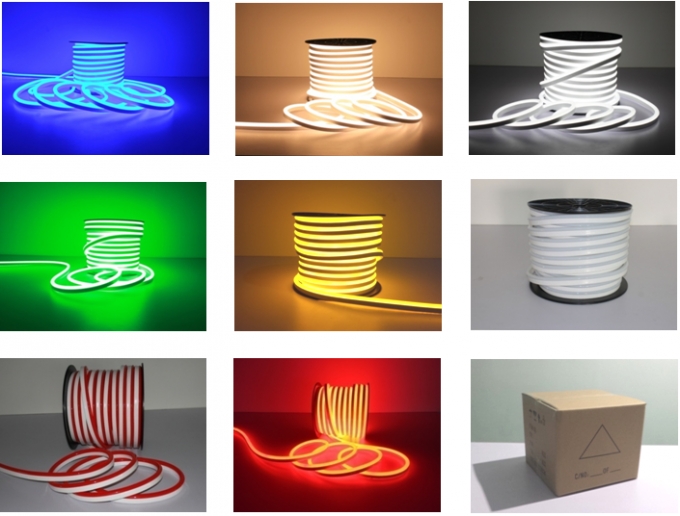 Silicone LED Neon Rope Light are the latest in LED linear lighting. Incorporating new and advanced LED technologies into the perfect flexible linear lighting solution, 12 Volt LED Strip Lights are the best choice for your lighting project. 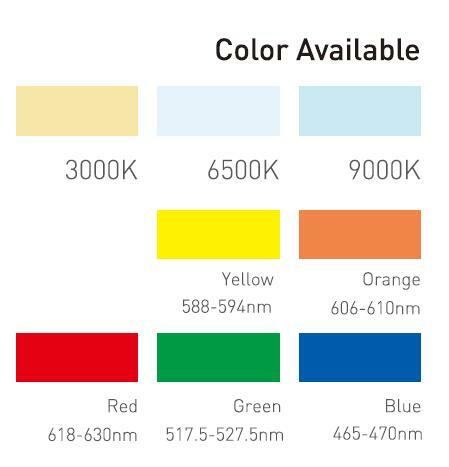 SMD LED Neon strip emulates traditional glass neon but at a fraction of the cost and energy consumption. Neon strip's small size and high degree of flexibility along with it's near indestructible design allows you to use it in the most demanding of locations..
7. conventional 5 meters a roll, light angle 120 degrees. 8. can be bent freely, can be arbitrarily fixed on the concave and convex surface, easy to install! 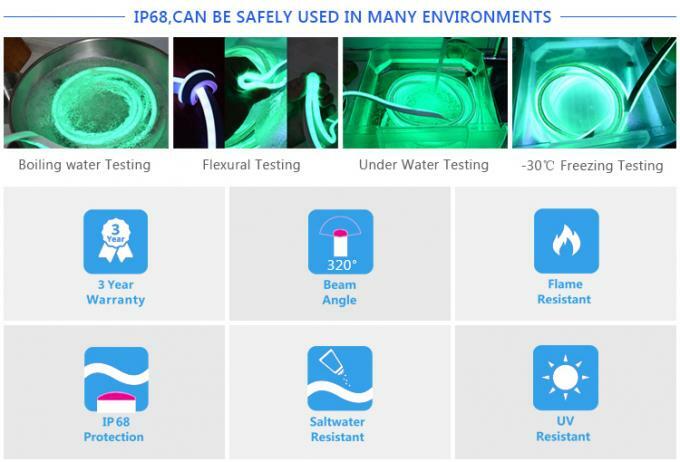 Prior to cutting or modifying your neon LED rope lights, we recommend testing the light output and color for your project. Failure to test before altering a product may result in the inability to return or exchange your purchase. -Note that the output DC voltage of the switching power supply should be consistent with the rated voltage of the LED neon flex. Do not light the LED neon flex directly with the AC 220V. 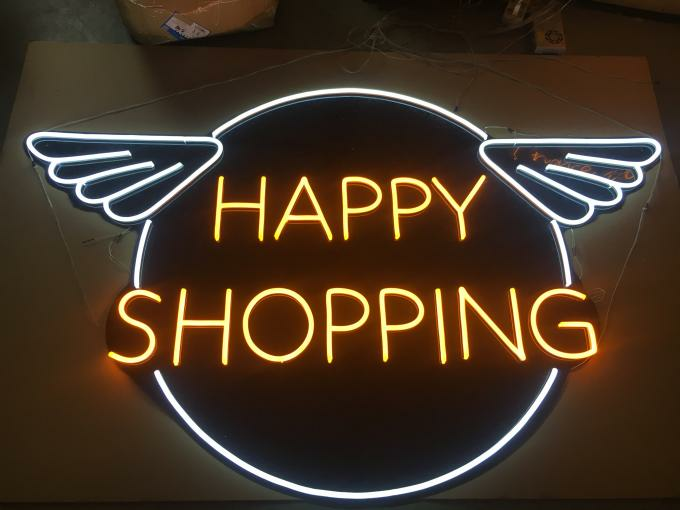 -Ensure that the LED neon flex is firmly and reliably installed. It is best to use a special 3M strong adhesive to fix it. 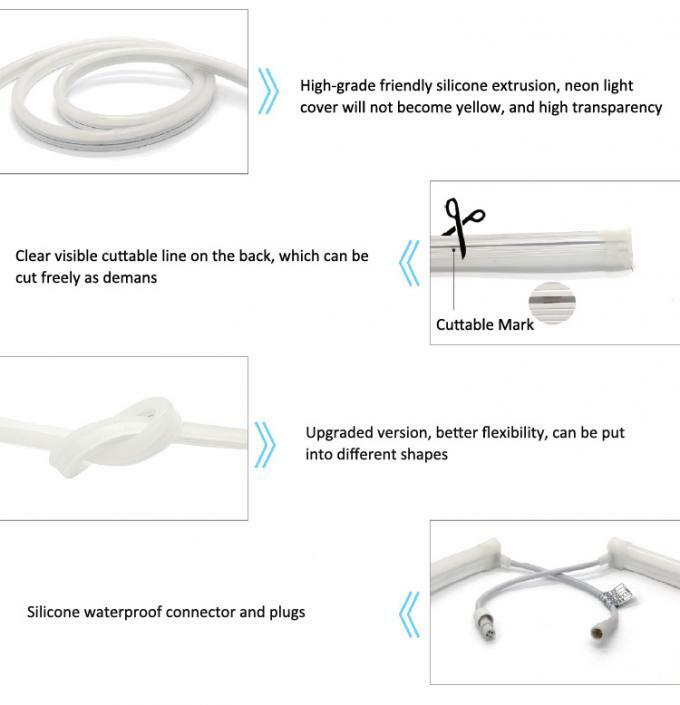 -please cut at the scissors mark, such as outdoor installation, must handle the middle wiring waterproof measures. 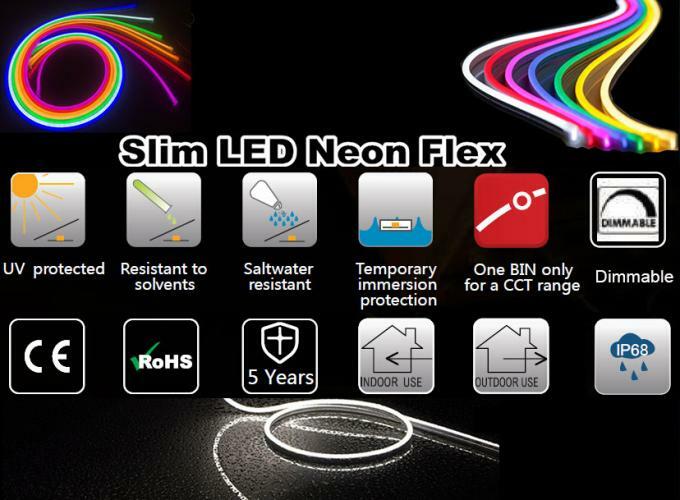 -Do not bend the LED neon flex excessively. The minimum angle must not be less than 10 degrees.